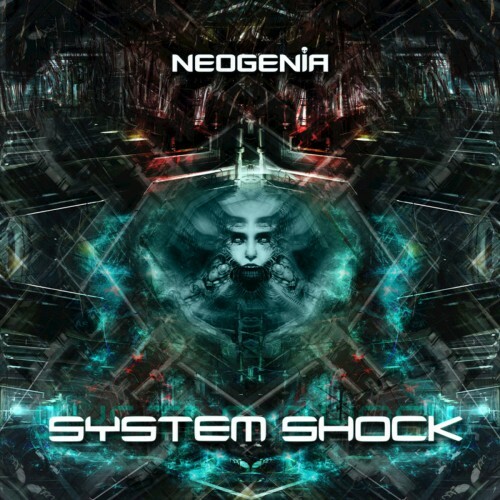 Date: 12.03.2018 | Psychedelic | Tags: Neogenia, GOA Records, Psy-Trance, Psychedelic | Download Neogenia - System Shock (2018) for free. Goa Records is excited to reveal the masterful talent of Neogenia, a project of 20 year old Daniel Davidov. In his first official release, Neogenia brings the army of undead through the void generated by the human soul. Insanity, desire, regret, despair, sorrow and pure anger, written on the other side of goa at 150bpm, with it's sole purpose of destroying the dancefloor with his skull crushing kicks and suffocating basslines. Distorted 303's, horror pads, screaming leads and melodies written to send chills to your spine, System shock will put your nervous system in to an overdrive. Each track is a new world to get lost in and a new part of self to explore. If you don't dance it, you might miss it.